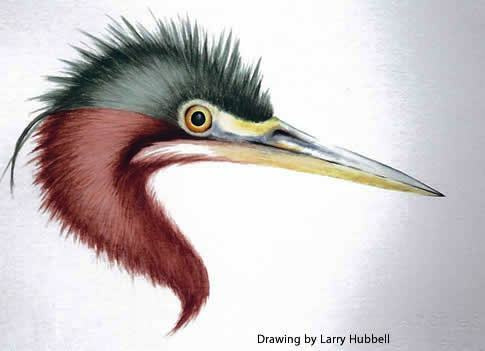 Larry Hubbell is a renowned artist, photographer and author of the Union Bay Watch Blog which tracks the birds and animals on the body of water south of Laurelhurst. Larry is especially well-known for documenting the daily life of eagles who like to sit on the light poles above the 520 Floating Bridge to Bellevue, scanning for a meal. Larry Hubbell’s photos and paintings will be on exhibit at the Miller Library, UW Botanic Gardens, from Saturday, January 4, through February 15, 2014. The Miller Library is at 3501 NE 41st Street in Laurelhurst and is level-entry from the parking lot. The hours of the Library are: Monday 9 to 8; Tuesday through Friday 9 to 5; Saturday 9 to 3. A portion of the proceeds from artwork sales will benefit the Miller Library. 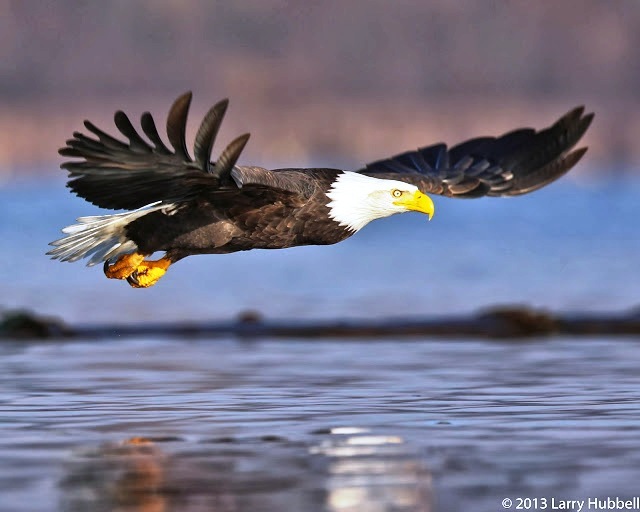 Eva the Eagle in Flight, photo by Larry Hubbell, November 25, 2013. The theme of the exhibit is: Birds Watching. Are you a bird watcher, or are the birds watching YOU? This entry was posted in Nature and wildlife and tagged birds in northeast Seattle, Union Bay Watch blog. Bookmark the permalink. Fantastic photo, I hope the reception is a great success.